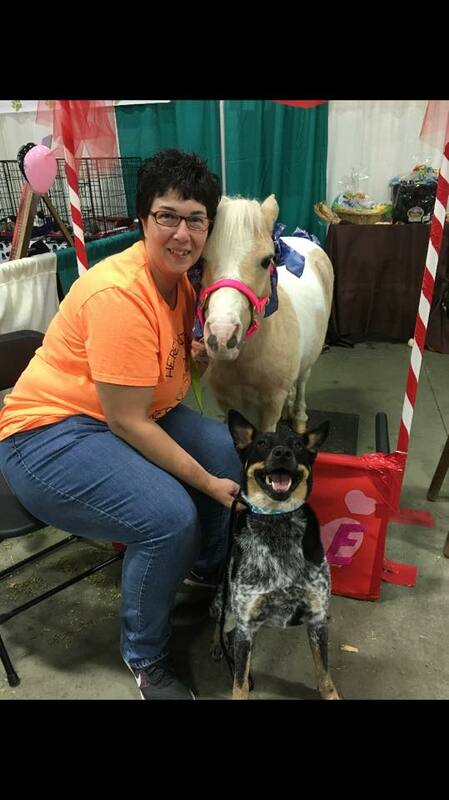 We had such a great time at the Michiana Pet Expo, especially with our next door neighbors, Dr. Weldys. Imagine our surprise when they donated their raffle ticket earnings to Here Kitty Kitty. They are such a wonderful group of people and we love working with them!! Thank you to all of you. It is so appreciated! !